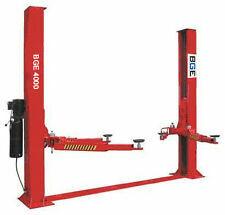 Save vehicle lifts to get e-mail alerts and updates on your eBay Feed. Unfollow vehicle lifts to stop getting updates on your eBay feed. 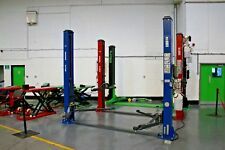 New listing 2 Post Car Lift, 4Ton Vehicle Lift Eurotek UT40. Best offer takes it. 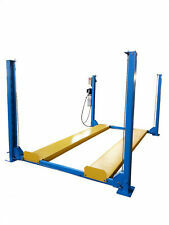 See more like this2 Post Car Lift, 4Ton Vehicle Lift Eurotek UT40. Best offer takes it. 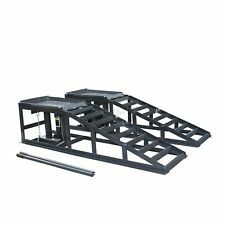 2 POST LIFT CAR / VEHICLE RAMP 5 TON ** NEW** 5000kg !!! This page was last updated: 24-Apr 23:08. Number of bids and bid amounts may be slightly out of date. See each listing for international postage options and costs.